A weekly drop-in knit and crochet gathering: knitters and crocheters of all levels are welcome to attend this FREE group! Get tips and support if you are a beginner. Work on your own project or on a joint blanket project. Please call Heather at the Library (604-886-2130) to sign up for this free, ongoing group. Or call Lynne Dyment (604-886-2965) for more info on donating 6 or 9 inch knitted or crocheted squares for the blanket project. Donations of yarn, wool, knitting needles or crochet needles gratefully accepted. 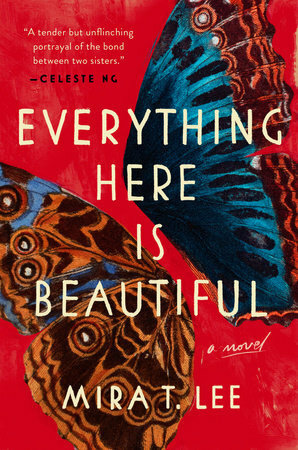 The GDPL Book Club discusses Everything Here is Beautiful, by Mira T. Lee.